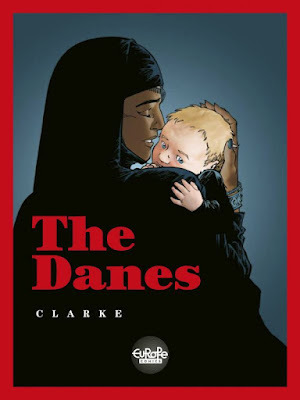 * John Seven on THE DANES by Belgian cartoonist Clarke in which he writes "We know that race is a construct — in particular, a construct of white humans who created a deep-seated form of differentiation often for purposes of control, enslavement, colonialism, and, of course, as a justification for hate that often evoked pseudo-science." * Jenny Robins looks at ANUBIS by Joanna Karpowicz, which "is nothing short of a masterpiece, achieving arguably what can only be done by an accumulation of images – what has been called the aim of all Art – a mirror of reality." * Brian Nicholson on ANGLOID by Alex Graham, writing "The book's structure, as an account of a life, never feels like a simplistic parable or fable, the way attempts at imparting spirituality often do. It's not that the book is walking a line between the spiritual and the abject, so much as walking all around the territory of a life to explain that the idea of a border between the two is false." * Ian Keogh has a short review of Tim Bird's THE GREAT NORTH WOOD. * Rob Clough is now over at the Wow Cool blog with a review of Mimi Pond's OVER EASY. * Megan Fabbri on Dami Lee's BE EVERYTHING AT ONCE: TALES OF A CARTOONIST LADY PERSON, saying "Lee’s style is uniquely her own, soft, easily digestible, and concise." * Ryan Carey continues reading Elijah Brubaker's REICH -- this time talking about issues nine through twelve. * Alex Hoffman looks at DULL MARGARET written by Jim Broadbent and illustrated by Dix who "have created a comic that reads like a play written for one person." * Daniel and Mark Oppenheimer write letters to each other about Michael Kupperman's ALL THE ANSWERS making for one of the more interesting reviews I've read. * Philippe LeBlanc on WHERE SHE WALKS, the result of a collaboration between siblings and artist Erin Millar, a poet, and Nathan Millar, a comic artist, saying that it "remains a frustrating read, the work of a collaboration between two siblings and accomplished artists searching for a proper way to coexist in the same environment. It almost works, but eventually it falters, It’s cut too short and is too ambitious for its own good." * Matt Vadnais explores self-monstrification in MY FAVORITE THING IS MONSTERS by Emil Ferris. * Finally, my dear ex-friend Keith Silva has written about REVISITING DAKOTA NORTH which is something you should read. And do. And then be a better person for having done both. Now, if someone could only convince Silva that Tusk is a better album than Rumours. 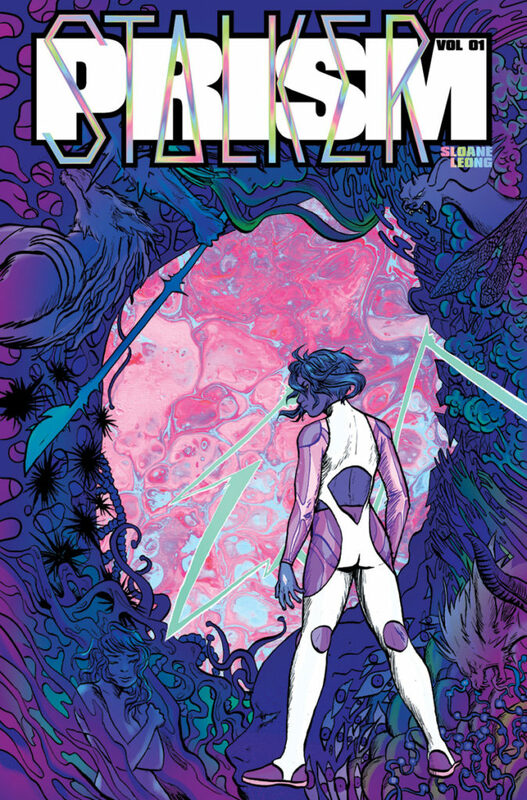 * You know I'm always going to link to any new Seo Kim comic I can. Especially this one called DUCKING LIKE RABBITS. * Noah Van Sciver has a comic up on Popula called MORMON BOY. * Speaking of Popula, Sarah Miller is slowly becoming one of my favorite writers -- not just because she lives in the same town as I do, but because she can write things like MOVIEGOING IN THE AGE OF ANXIETY.